To update you on the hunger strike issue, the progress of negotiations are not complete as far as what we hope in regards to the prisoncrats demonstrating a sense of humanity. The struggle is never about seeking more than necessary. It's bad enough as it is that, for the most part, prisoners in the short corridor are already doing life sentences handed down by the courts. The opportunity to change this depressive life style will afford us the means and the will to reach out to the prison populace and help channel backwards thinking into more progressive and firm social-consciousness and to establish MIM study groups with the sole intent of elevating the level of consciousness. 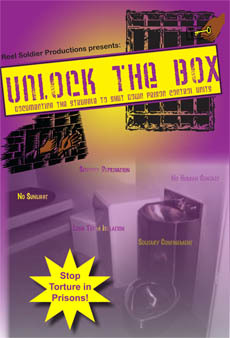 The California prison system in many ways is behind the times in relation to other prison systems in this country. Being concerned about the materialistic aspects of life, subordinated to sub-survival rather than political consciousness. The coming together of the most oppressed, repressed and suppressed klass of prisoners has established a progressive precedent in hopes of changing the dynamics of the prison klass and all its ills. 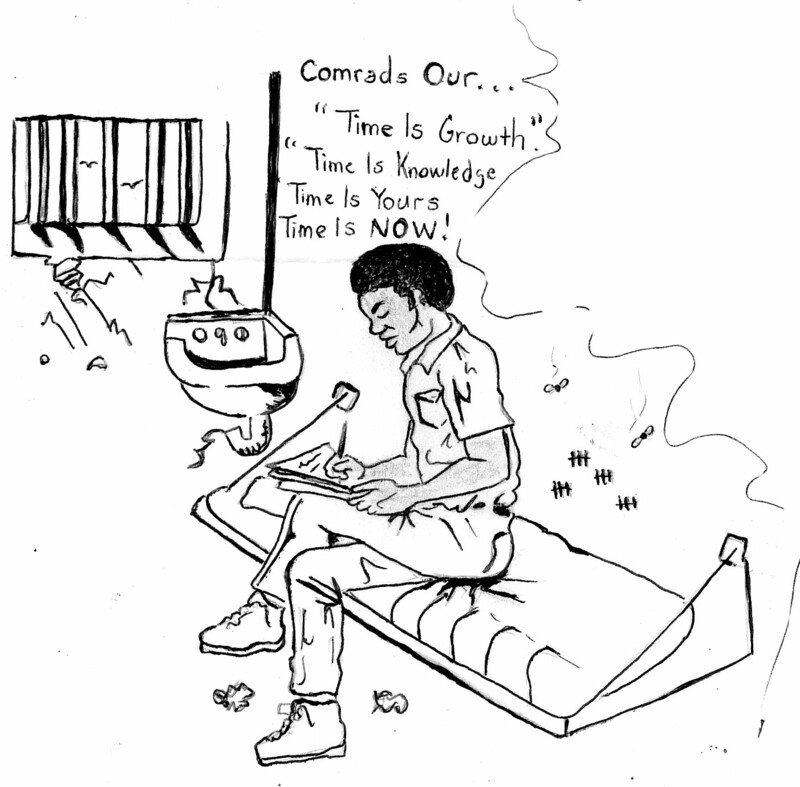 This is the real fear of the prisoncrats: social and political conscious! We cannot afford complacency, militants wither away like the wind. 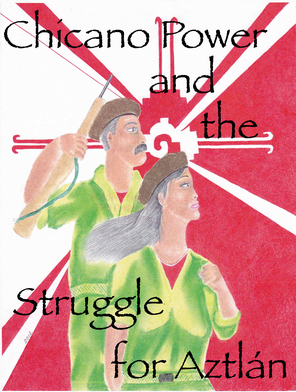 The struggle is a long haul and having the equipment is about fortitude. The SHU is specifically assigned to minimize our effectiveness in reaching the bulk of the prison klass, no one should fear genuine and proper education, like Malcolm said: "it's the passport to the future." 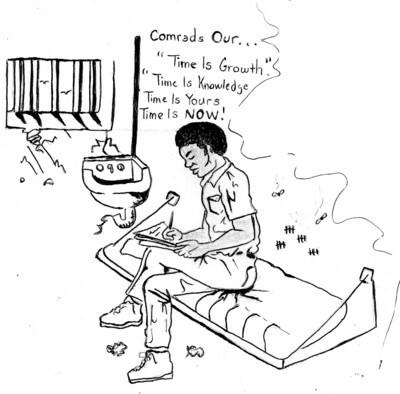 MIM(Prisons) responds: We agree with this comrade that the Pelican Bay Food Strike was a good step forward in establishing unity in struggle for the common goal of raising conditions of prisoners. We need to take advantage of this opening and stand firm in demands for change. The other vital piece to advancing unity among the oppressed imprisoned population is through ongoing education and political struggle. For it is through struggle and study that greater unity is reached. We need to be honest about where we agree and where we disagree, while focusing on how we can work together when we agree on important things. Then future actions will be even stronger and inspire the masses even more through unity in action. These are the two aspects of developing point 2 of the United Front for Peace in Prisons Statement of Principles.